While some people may prefer the feel of paper in their hands, the numbers don’t lie: Modern consumers turn to screens for their news. This is a truth Brazil’s Folha de Pernambuco knows well. In an effort to reach readers where they live online, FolhaPE updated its social media strategy. The news organization turned to Sprout Social to make it work, and the results were immediate. The FolhaPE brand is comprised of more than just a printed newspaper. It also encompasses a popular website and radio station, making it a major communications conduit in Brazil’s northeastern state of Pernambuco. 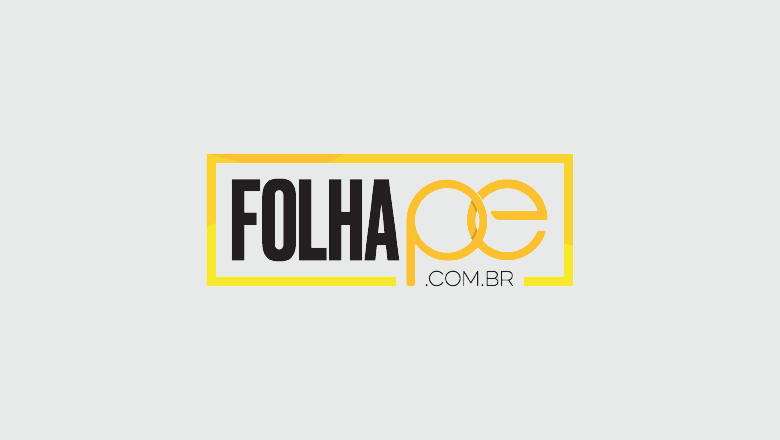 CRM and Digital Marketing Coordinator Pedro Lins de Souza is part of the team working to ensure FolhaPE serves the needs of its readers and listeners in an increasingly digital world. Brazil is expected to have more than 133 million internet users by 2021. Meanwhile, data shows 76% of internet users in Brazil also use social media. Additionally, on average, Brazilians use social media more than Latin America as a whole. Finding the right social media management tool was essential. 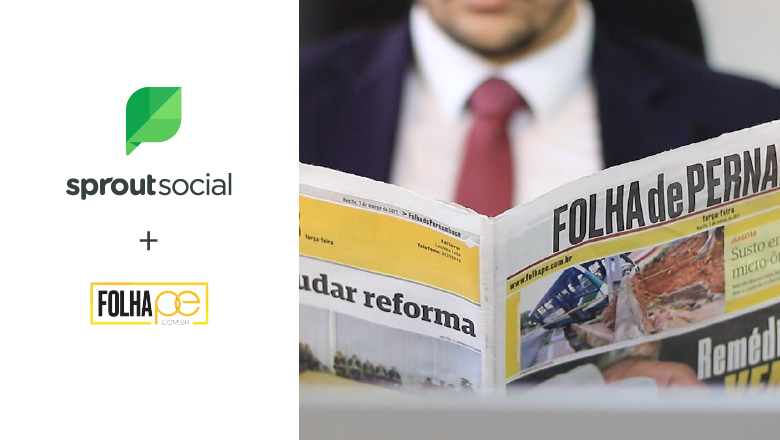 Prior to using Sprout, FolhaPE’s social team was mainly focused on publishing. Tactics such as social monitoring, audience engagement and data analysis were prioritized second or not at all. “With Sprout, we’re developing a plan that will not only drive more traffic to our website, but will also focus on branding, content marketing and lead generation,” Pedro said. FolhaPE’s new social strategy is expansive, from the number of networks it utilizes to how it engages with readers. The organization wants to stay active across all major social networks, including Facebook, Twitter, Instagram and LinkedIn. Fortunately, Sprout Social allows FolhaPE to control all its social profiles from a single dashboard, eliminating the time-consuming task of logging in and out of different platforms. Meanwhile, Sprout’s engagement tools make interacting with social users easy. For instance, the Smart Inbox allow users to see all messages from all connected profiles in a single location, opening up opportunities for responding to questions, resolving issues, joining conversations and more. Driving traffic back to the FolhaPE website is the primary goal, and Sprout gives the organization the tools it needs to capture audience attention. Features such as ViralPost automatically determine the exact times to deliver content for maximum impact based on audience analysis. Introducing a new software solution into a workplace typically comes with employee apprehension and initial complications. Not so with Sprout Social, according to Pedro. Sprout’s simple design and intuitive interface made it easy for new users to jump right in. 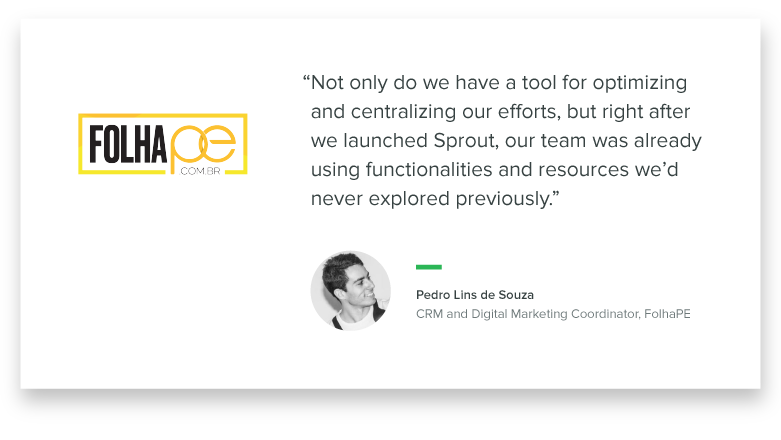 “Not only do we have a tool for optimizing and centralizing our efforts, but right after we launched Sprout, our team was already using functionalities and resources we’d never explored previously,” Pedro said. Sprout’s reporting options also present FolhaPE with crucial context it can use to inform strategy. “Sprout’s reports are playing a key role during our meetings by giving us an optimized way to analyze results and give direction for future social actions,” Pedro said. And it sounds like the team is just getting started exploring Sprout’s automation options for saving time and enhancing customer service. For FolhaPE, the value of social media is clear. The news organization also experienced increases in engagements per post on Facebook and Twitter of 8.39% and 3.11%, respectively. These numbers are even more impressive when you consider FolhaPE had only been using Sprout for a single month. Technology may have revolutionized how modern society accesses information, but it hasn’t changed the basics of successful publishing: producing content people want to consume, marketing it where they spend their time and doing everything you can to help your product stand out from the competition. Through Sprout Social, FolhaPE is able to do that and so much more. Unlike many organizations in the legacy media industry, it’s not trying to stay in the past—it’s looking to the future.